Expressing yourself through film has never been easier: improved cameras on our smartphones, wider access to editing tools and the popularity of YouTube make it simple to produce your ideas and put them out there for the masses. Despite these advances, putting it all together from concept to completion can be intimidating. The Complete Filmmaker Guide walks you through the entire process in just five hours. 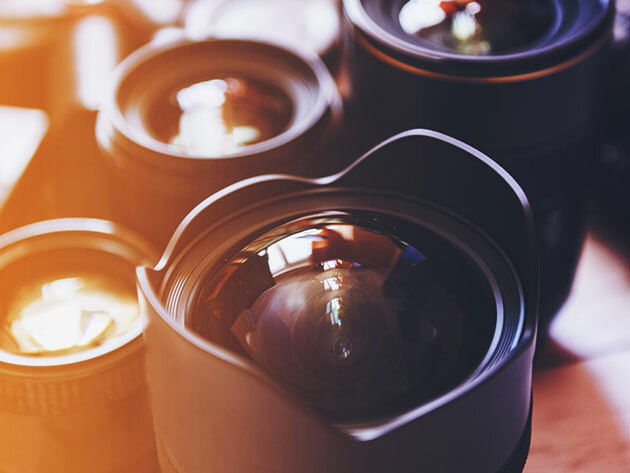 This course will help you create captivating videos, whether you’re starting out on YouTube or shooting for the stars with high-concept films. The class’s technical elements cover the entire standard production process, like storyboarding your film frame-by-frame, shooting your footage, and organizing what you’ve got to create a rough edit. Afterward, you’ll shine up your rough copy with post-production editing for a flawless end product. On the creative side, instructor Julian Melanson (who’s shot commercials for clients throughout the world) will help you conceptualize the importance of creative development and self-discovery through your videos. Learning the underlying principles and techniques of storytelling and bringing out your creativity out to play are vital for telling your story with video. Normally the Complete Filmmaker Guide goes for $199.99, but right now it’s on sale for just $14.99 (a savings of 92%).